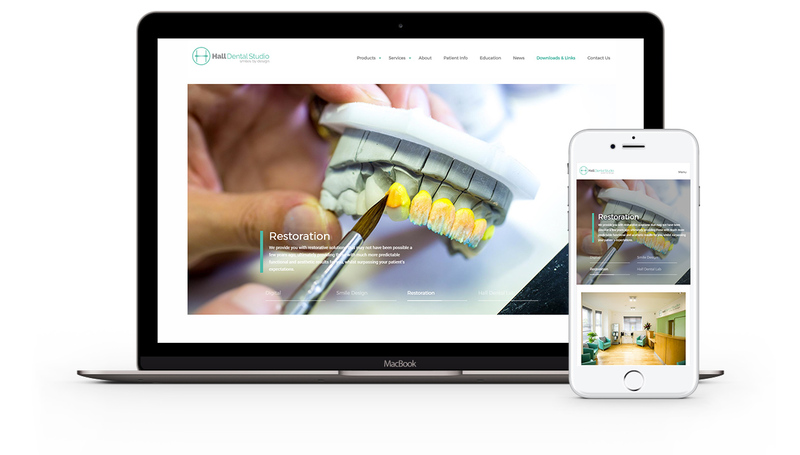 Hall Dental are an award-winning Manchester dental studio, offering digital smile design, restoration, veneers & implants. We’ve worked together for the last 7 years, producing the first version of their website. 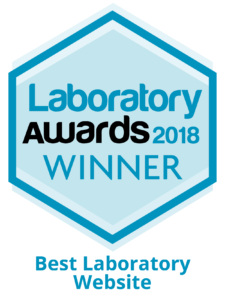 Through our continued great teamwork and communication, they commissioned us to produce a knock-out 2017 update of their site, showcasing their state of the art labs and services. We built them a stunning mobile-friendly WordPress website, and will be helping them with their SEO & social media to ensure continued marketing success.